The 2018 Hilhi golf season comes to an end. This year was the first year the girls golf team had someone not named Gambee. This year the girls sported 4 players. Lori Riddle, Sadie Melendez, Lauren Merrium, and Kennedy Vial. 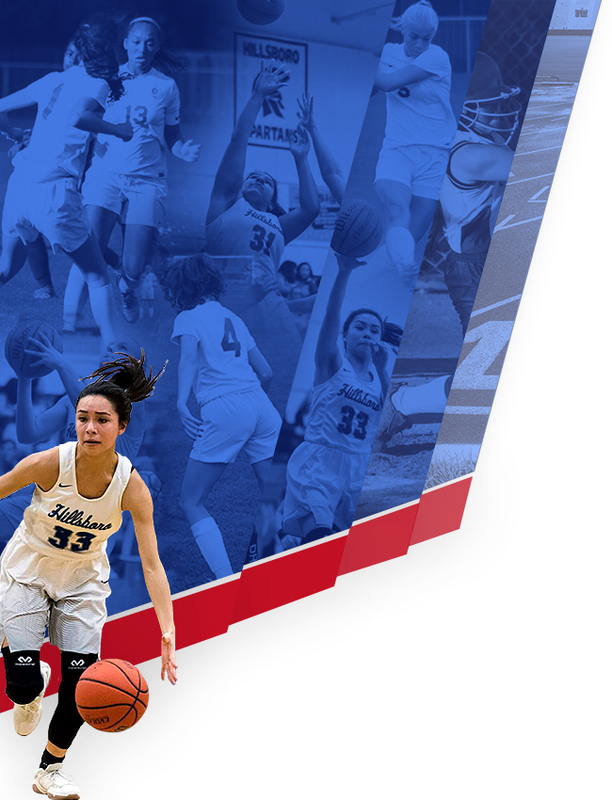 Although Kennedy suffered a knee injury, she still was able to get experience for next year. As for the other three, all three showed promise. They all played enough varsity to letter. Lori and Sadie would have qualified for the regional tournament if they would have one more varsity match under their belt. Next year is looking bright for Hilhi girls golf. On the boys side, there were three new players added. Junior Mason McGriff, and freshmen Brady Shelton, and Bryce Arnzen. They all receive some good experience on what high school golf is all about. Given some practice they will continue to improve. Second year player, Colby Barss continues to improve. He played in two varsity matches this season. Showing that he should ready to carry the torch next season. He will have some shoes to fill. 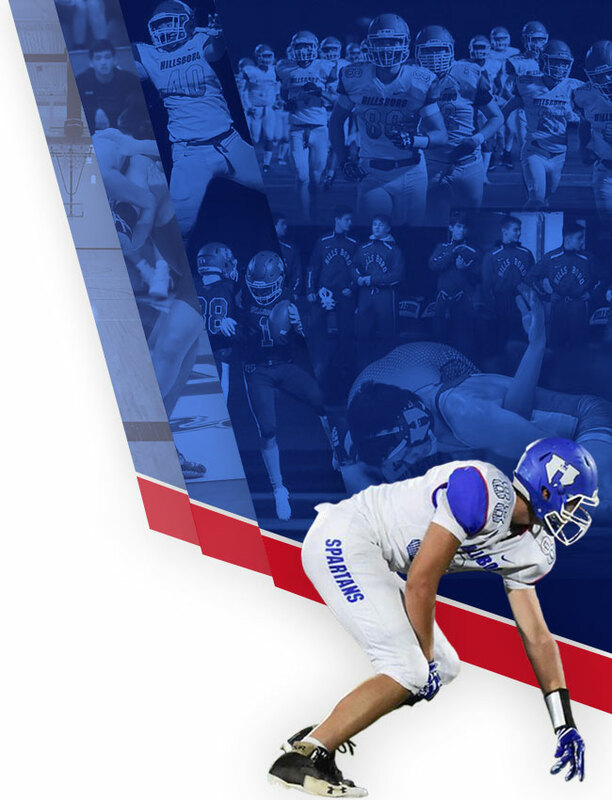 The past few years Hilhi boys have had some pretty good players. This year was no different. 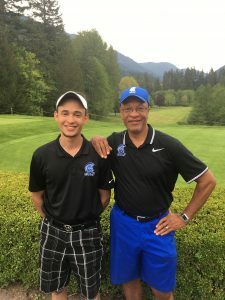 The lone Senior Dylan Ganter, had his best year as a Hilhi golfer. Although he came up short in qualifying for any post season play. He showed much improvement. And served as a good team captain this season. A four year varsity lettermen, Dylan said, “even though I didn’t make regionals, I had a blast. And I was able to meet and play with a bunch of great guys. Not many people can say they lettered all four years of high school. I’m proud of that accomplishment.” Dylan will attend PCC next year. Spartan Nation wishes him well.